There is something truly impressive and awe-inspiring about birds of prey that makes us stop for a moment and pay attention to their every movement. Some people are probably terrified of being attacked by these massive birds, what with their sharp talons and elongated beaks, but other people simply see them as beautiful winged creatures. Regardless, these are the mightiest flying birds in the entire world. Here are ten impressive birds of prey we can’t help but admire. 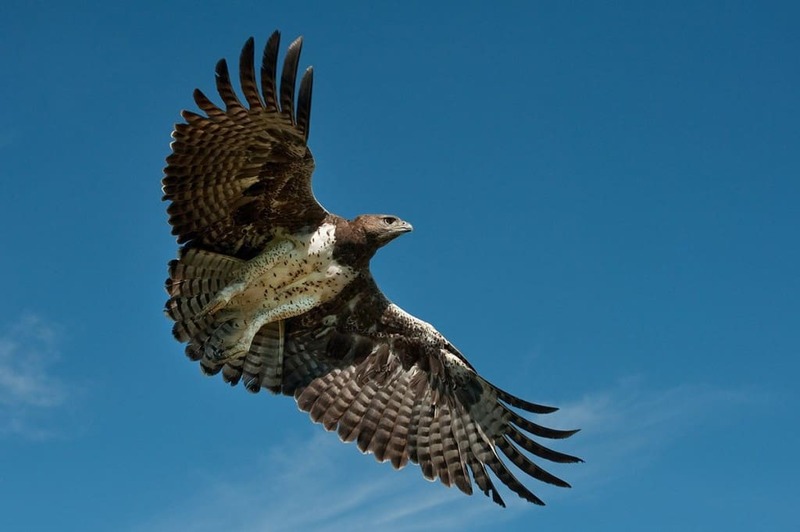 The Martial Eagle is the biggest eagle currently living in Africa. They have an impressive wingspan of 2.6 meters and can weigh a hefty sum. The bird is recognized by their spotted bellies, which makes them appear rather innocent. However, they are an aggressive predator known to feast on lion cubs. 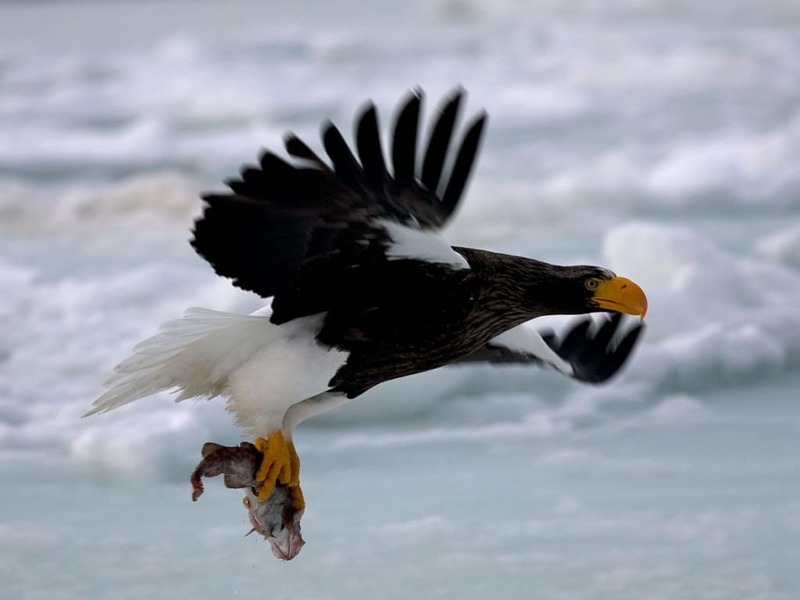 The Steller’s Sea Eagle is a relative of the American Bald Eagle, albeit a little known one. The bird of prey is only found throughout Russia and Japan, and mostly feeds on fish, but has been witnessed attacking cranes, swans, and even young seals. 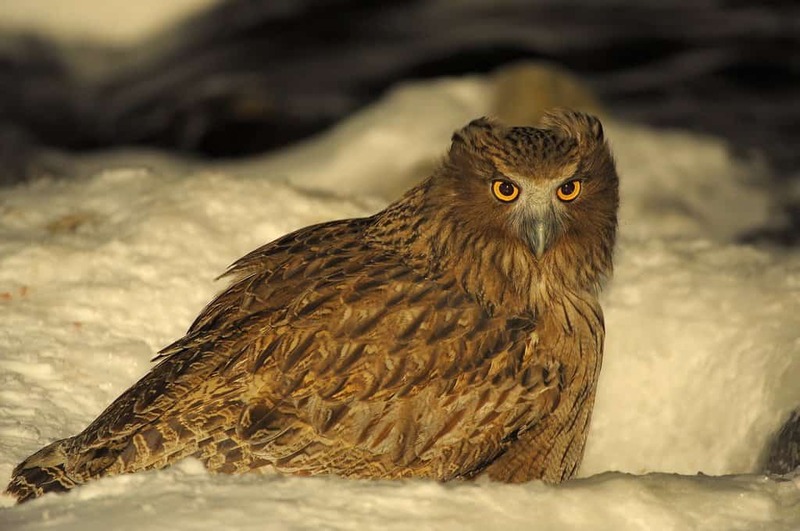 Blakiston’s Fish Owl is the largest owl in the entire world. Found throughout Siberia and Japan, the massive owl has a wingspan of 2 meters. They feed on fish mostly, but can also take down larger mammals and other birds when they want to. 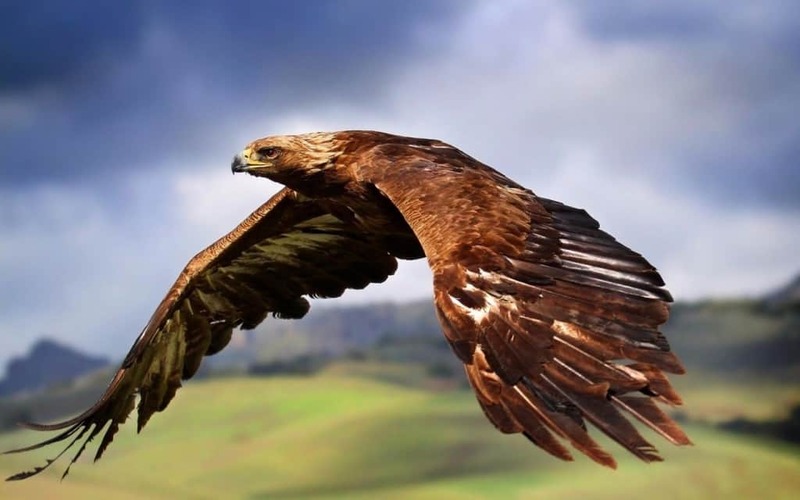 The Golden Eagle is an impressive creature, to say the least. They are one of the strongest, most formidable predators in the air. They usually feed on rabbits or hares, but can take down larger birds with ease. They have even stopped adult deer and caribou in their tracks. 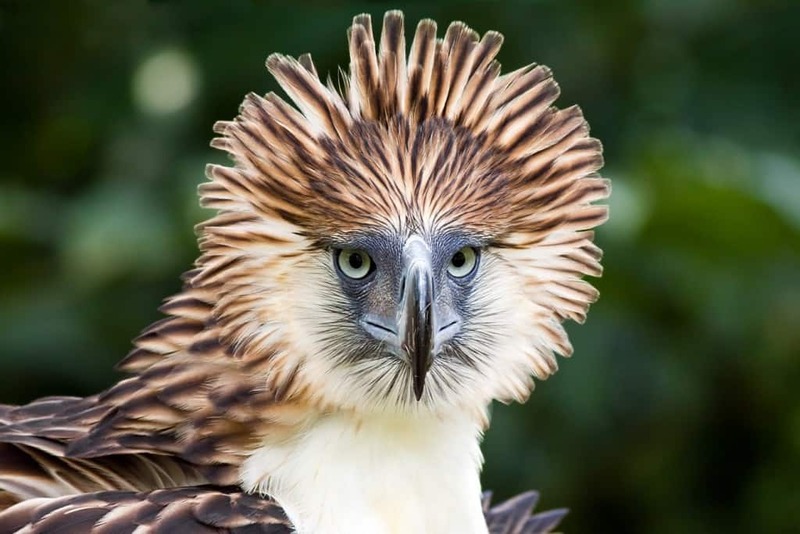 The Philippine Eagle is one of many species of large eagles who have adapted to hunt in the woods. They are magnificent creatures that can only be found in the Philippines, and have even become a national bird for the country. 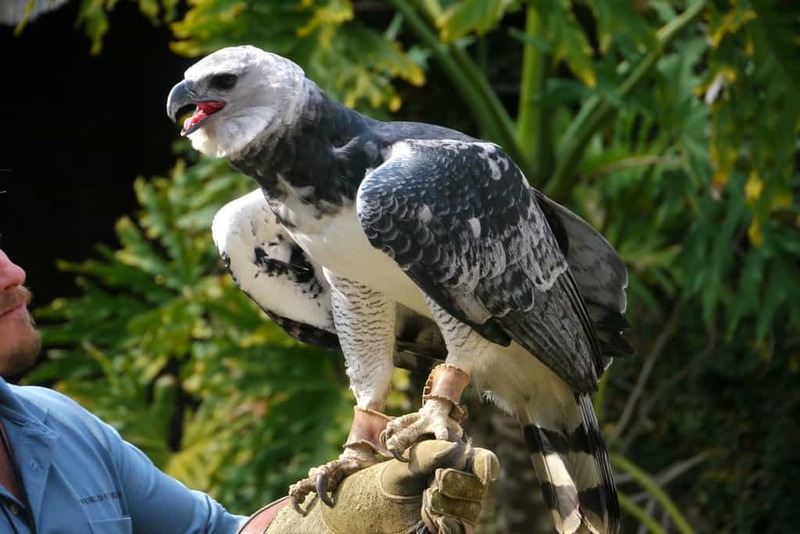 The Harpy Eagle is thought to be the most powerful bird of prey in the entire world. They have talons that are longer than a bear claw, and each has a powerful grasp that can break a grown man’s arm or pierce a skull. 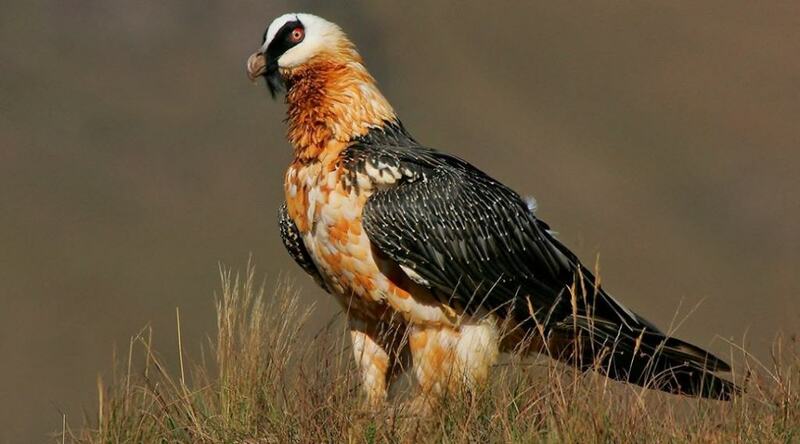 The Bearded Vulture is the largest raptor in the known world, and only found in Europe, Asia, and Africa. They are scavengers by nature, and have been known to pick up bones from dead animals and drop them at huge heights. They then feed on the marrow that seeps out of the broken bone. 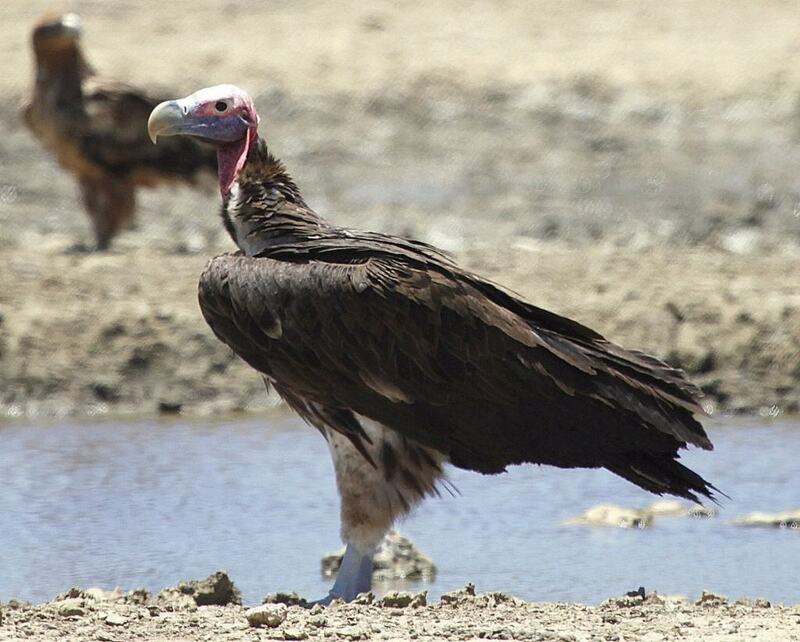 The Lappet Faced Vulture can be found in the African Savannahs and Arabia. They are an opportunistic predator known for feeding on any animal, no matter the size, that they can take down. Gazelles and antelopes, and even flamingo colonies, have been attacked. 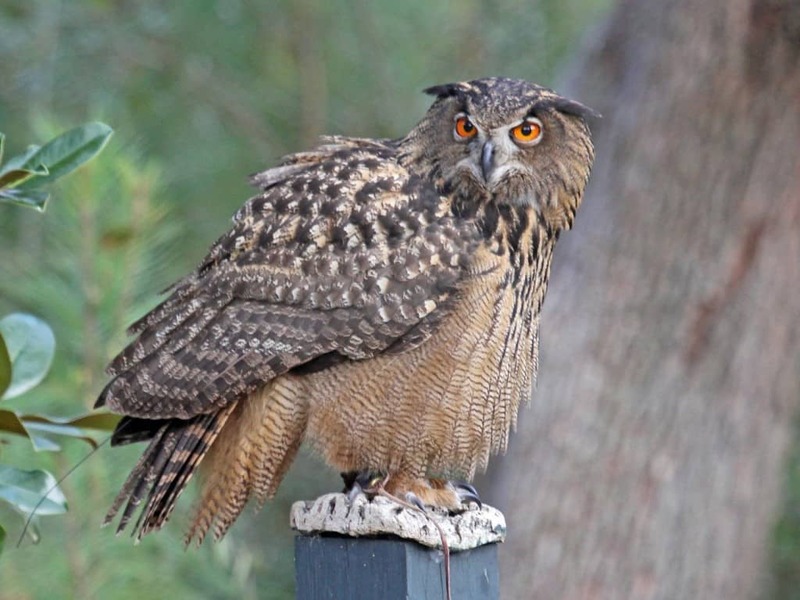 The Eurasian Eagle Owl can be found throughout the forests and mountain regions of Asia and Europe. They are the nocturnal version of the Golden Eagle, according to some, and there is a good reason for that. They kill and eat other birds, including some eagles. 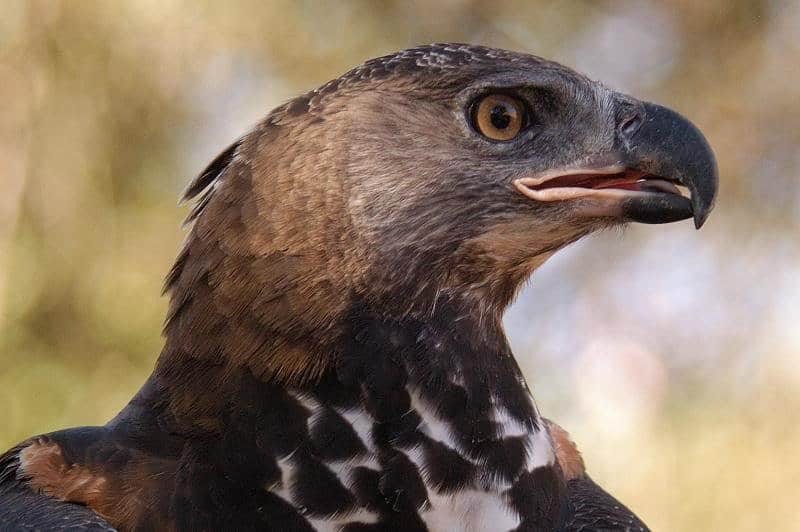 The African Crowned Eagle can be found in the tropical regions of Africa, and has a 2 meter wingspan. These aggressive birds are sometimes called “the leopard of the air.” They use their massive talons to crush the skull of a monkey to feast.